We have been waiting for some time for the Apple AirPower wireless charger to launch. The last thing we heard is that it may launch some time this month. 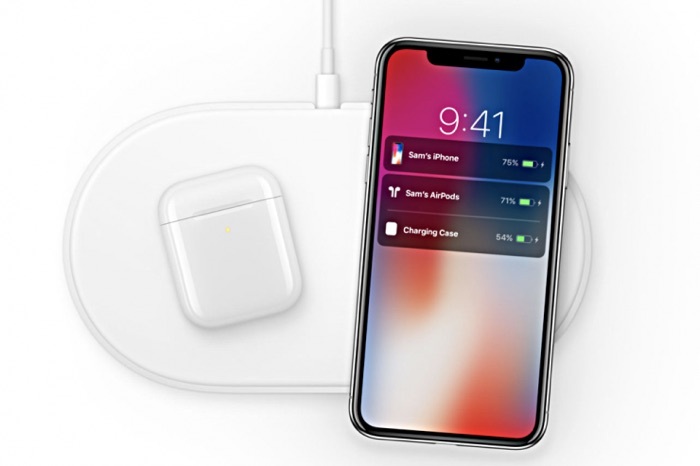 According to a recent report by 9 to 5 Mac, the AirPower wireless charger could launch very soon as references to it have been discovered in the latest beta of iOS 12.2.
iOS 12.2 beta 6 was released recently, this is probably the last beta of the software and the final version is expected to be released next week. Apple are holding a press conference next Monday the 25th of March, they are expected to release the iOS 12.2 software on the same day. The press event next week if for Apple’s new TV streaming service and the company is also expected to make their new Apple News subscription service official next week as well. As iOS 12.2 is coming next week we suspect that Apple will also release their AirPower wireless charging accessory next week as well. As soon as we get some details from Apple on when they will be launching their new wireless charger, we will let you guys know.